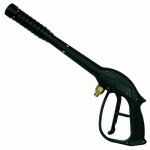 Wide selection of guns for almost any power washer. 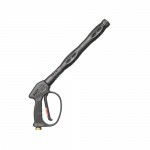 Buy it direct and save BIG now! 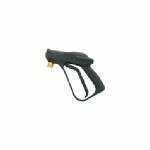 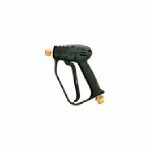 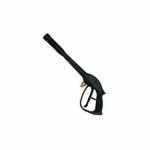 Pressure Washers Area is an online gun store, offering many different trigger spray guns from the top manufacturers in the industry. 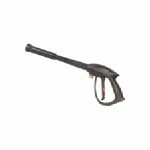 Check all power washer guns in the store. 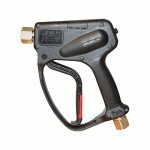 Compare the pressure washer guns specifications and prices. 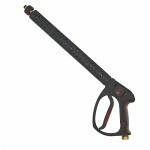 Consult us now!